Before reforestation efforts began, India had lost approximately 28% of its tropical forests due to population boom, industrialization, urbanization, and land conversion. 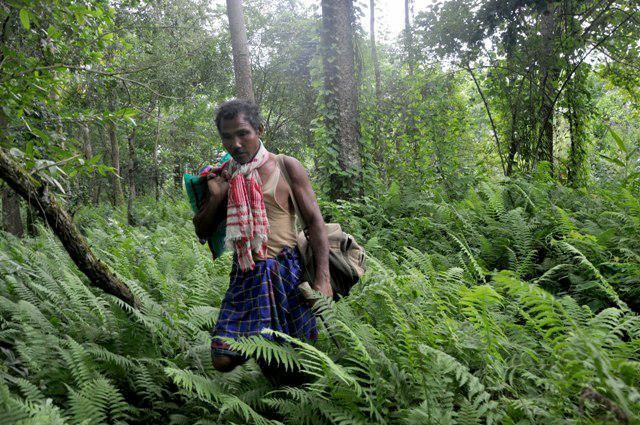 But in recent years, they've regained over 60,000 square kilometers of forested land.1360 acres of that land are the sole responsibility of Jadav Payeng, "The Forest Man of India." 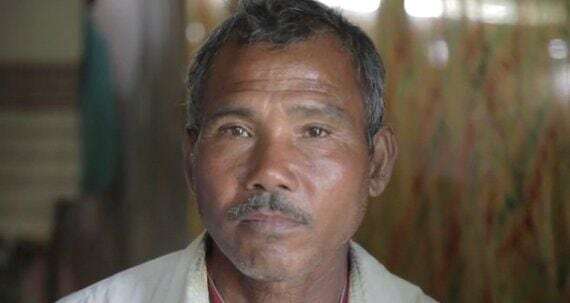 No one even knew about Payeng's efforts until 2010, but now he has gained national recognition for his reforestation attempts and thanks to a Padma Shri award, he has been able to hire more people to help him plant trees and is trying to focus on reforesting 5000 more acres. If you'd like to aid him in his efforts, you can visit his website. But in the meantime, these are his recommendations for helping to reforest the world! Adopt waste management techniques like composting and recycling. Companies that use trees to make their products should selectively chop wood, which means cutting the branches, but not the trunks. He's also recommended that people start reserves in their communities that the communities work to grow and protect. He also believes that environmental science education is critical to learning ecological responsibility. If every child were to plant just two trees in their lifetime, reforestation would be quick and easy.